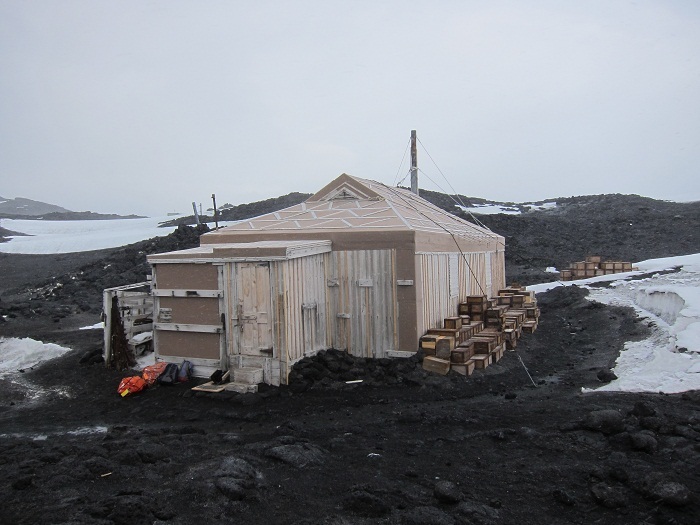 Shackleton’s Hut is a historic site, more precisely a small hut built at Cape Royds on Ross Island, facing on McMurdo Sound in Antarctica. 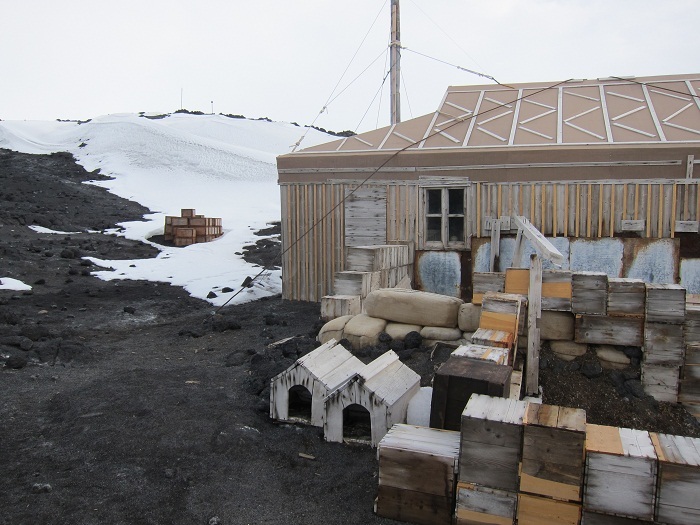 Ernest Shackleton has actually built the hut so that it would be used as a base for an earlier unsuccessful attempt to reach the South Pole, during the Nimrod Expedition between 1907 and 1909. 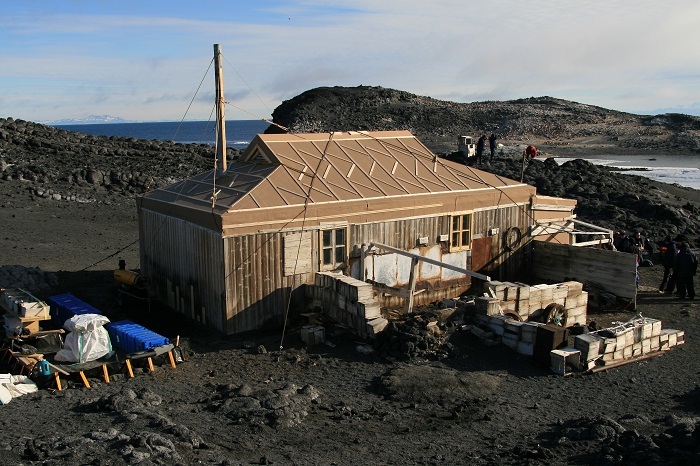 Even though Ernest Shackleton had experience, taking part in Robert Scott’s earlier Discovery Expedition, he planned to stay in Scott’s Hut on Hut Point, nonetheless, after being specifically asked not to do so, Shackleton’s crew erected their own pre-fabricated hut at Cape Royds. Even though it is simple, just 10 meters (33 feet) long and 6 meters (19 feet) wide, it has a great importance in the polar exploration , where at the beginning an early side trip almost could have killed six members of the expedition on the first ascent of Mount Erebus which left them trapped on the side of the volcano in blizzard conditions. Later, the first attempt on the pole broke down in personality conflicts and equipment failures and was forced to turn back within 161 kilometers (100 miles) of the goal. 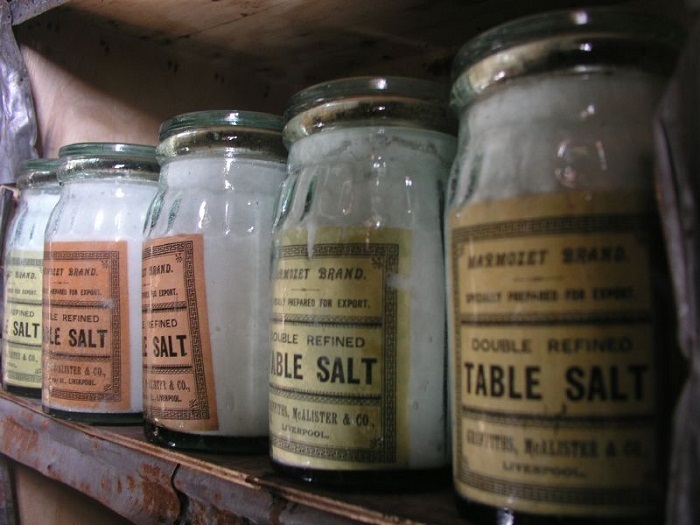 Inadequate food supplies and the death of the expedition’s ponies on the return trip led Shackleton to complain. Still, the expedition had success and it is until today one of the most important and well known ones. 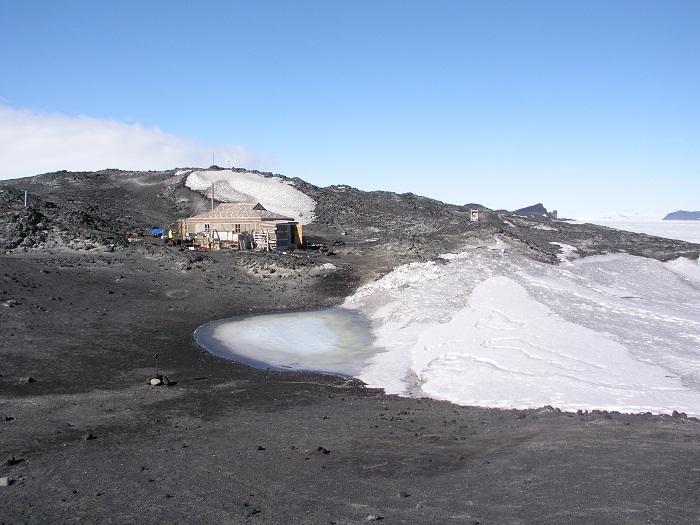 As the time started “eating” slowly the hut, in 2004, after two years of planing, the Cape Royds Hut was restored between 2004 and 2008 as part of the Ross Sea Heritage Restoration Project, which is looking after the four Antarctic expedition huts. 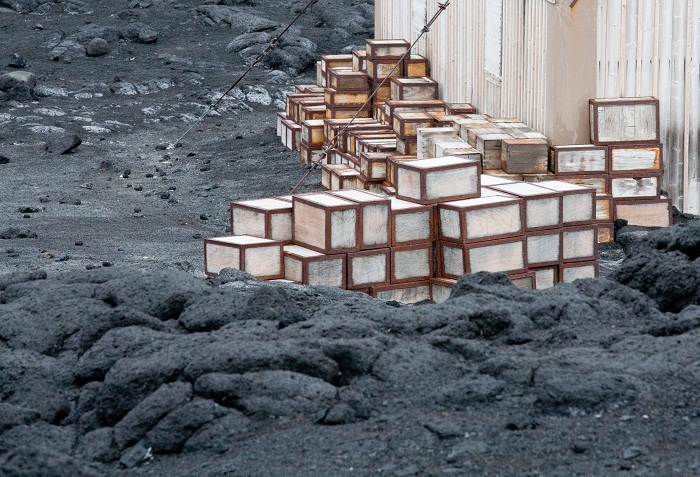 The building has been left almost exactly as it was at the turn of the last century, where workers found two crates of whiskey and brandy intact and full. 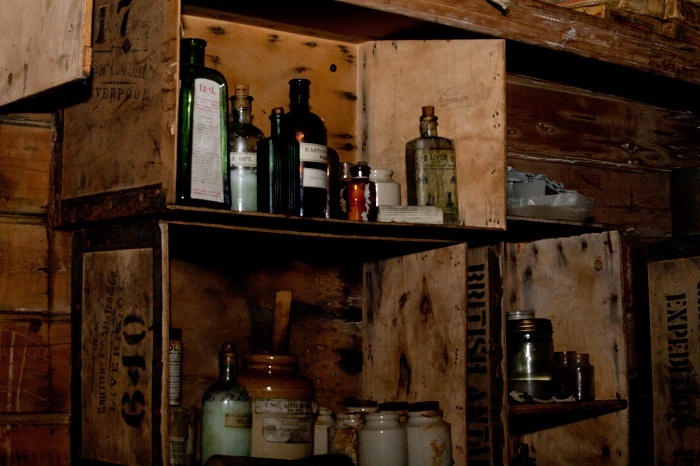 At the moment one of the crates is located in the Canterbury Museum in Crustchurch, New Zealand with hope to do some analysis to the whiskey. 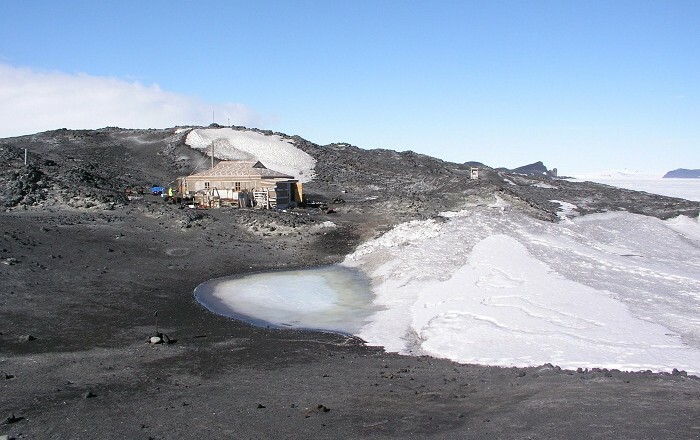 As it is one of the most fascinating sites in Antarctica, visitors to the hut will find the hut door opening out to the world’s most southern Adelie penguin population along with a panoramic view that includes the Transantarctic Mountains, Mount Erebus, the Barne Glacier and McMurdo Sound. 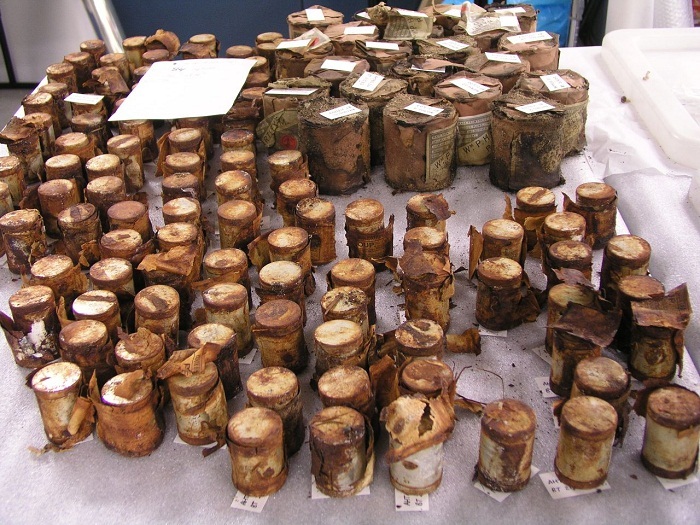 On the ground lie in original positions the remnants of the expedition’s provisions and equipment including boxes of maize, dog kennels, a wheel from the Arrol-Johnston car and pony feed boxes. Inside, the Hut has shelves stacked with Edwardian provisions that include tinned meats and vegetables and bottles of raspberries, gooseberries and red currants still wrapped in straw. Also, the jackets of Shackleton and his men are still hanging on hooks which is making the visitors to feel more the presence of Ernest Shackleton and his men, making it definitely one of the most alluring places on the continent.